Metal Area - Extreme Music Portal > Former Abbath guitarist and Vredehammer vocalist/guitarist Per Valla launches new project! VALLA and releases new track entitled "Oceans"
Full Version: Former Abbath guitarist and Vredehammer vocalist/guitarist Per Valla launches new project! VALLA and releases new track entitled "Oceans"
Former Abbath guitarist and Vredehammer vocalist/guitarist Per Valla launches new project! 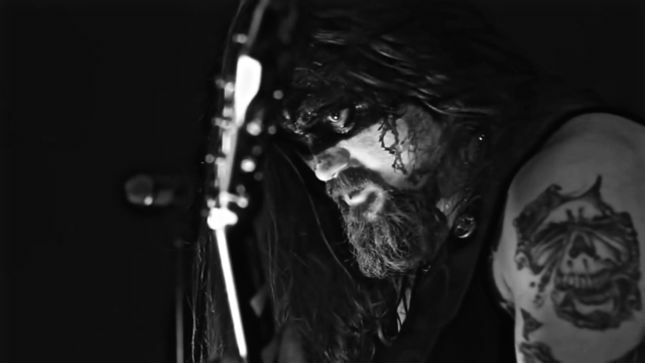 VALLA and releases new track entitled "Oceans"
In April 2015, it was announced that Abbath ex-Immortal frontman, had recruited members to the band, specifically King Ov Hell from God Seed and drummer Creature to participate in the band. He also recruited Vredehammer guitarist and vocalist Per Valla to tour with the band as lead guitarist. However, in December of 2015 it was announced that the Norwegian session member Per Valla had left the band for personal reasons.